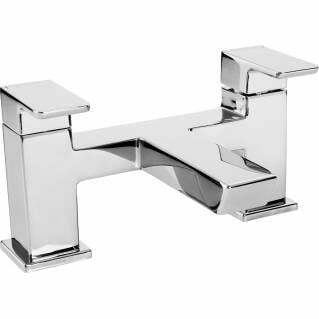 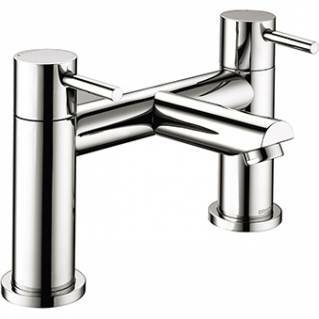 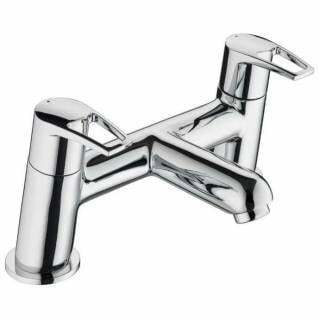 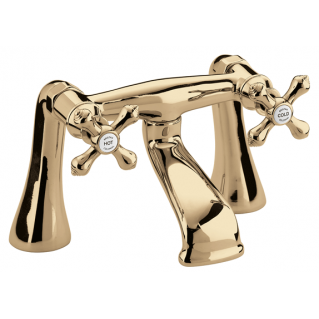 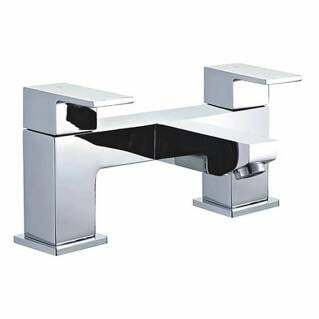 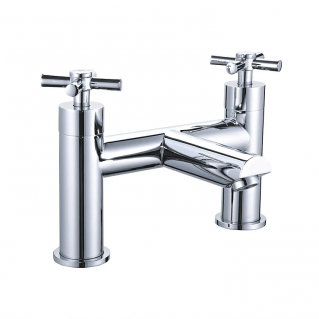 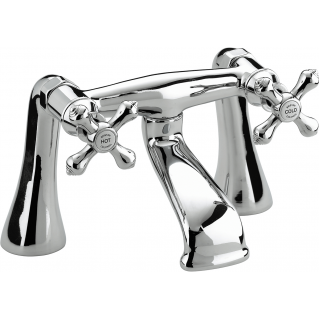 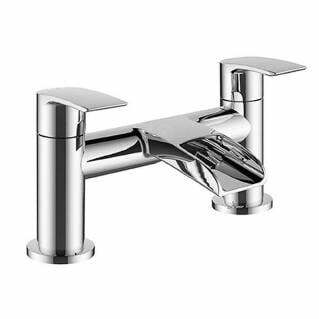 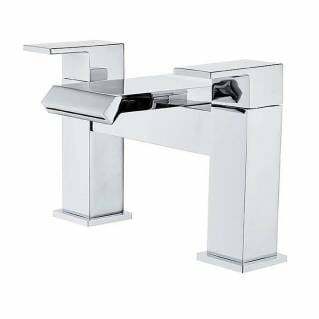 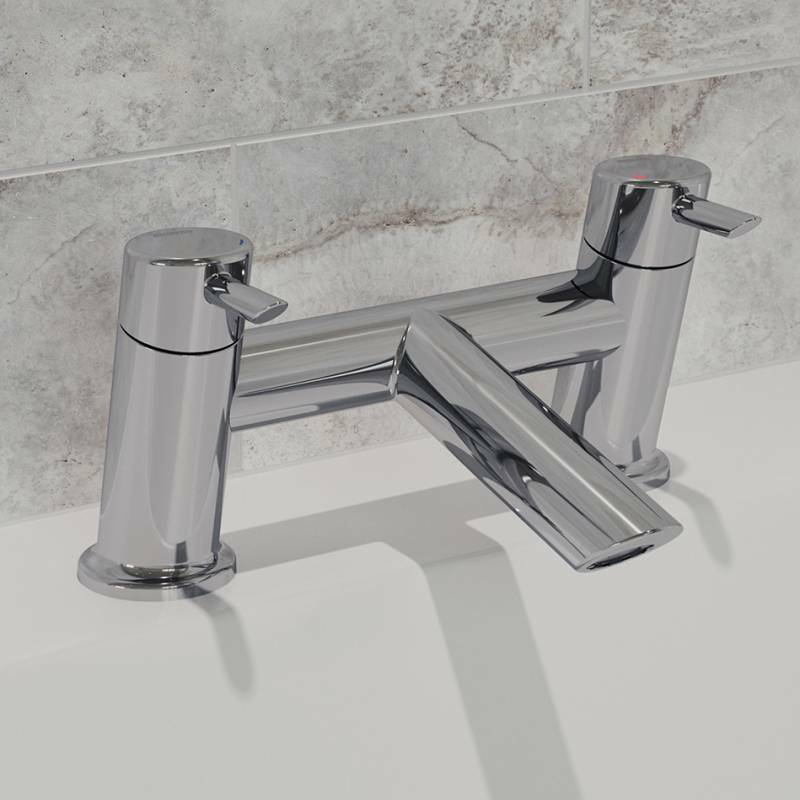 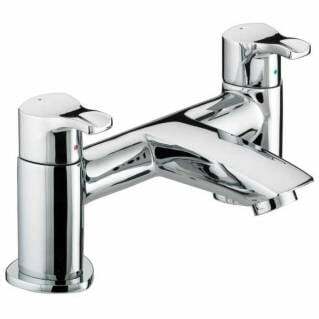 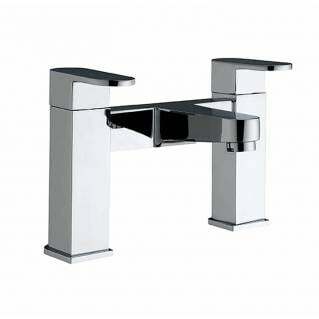 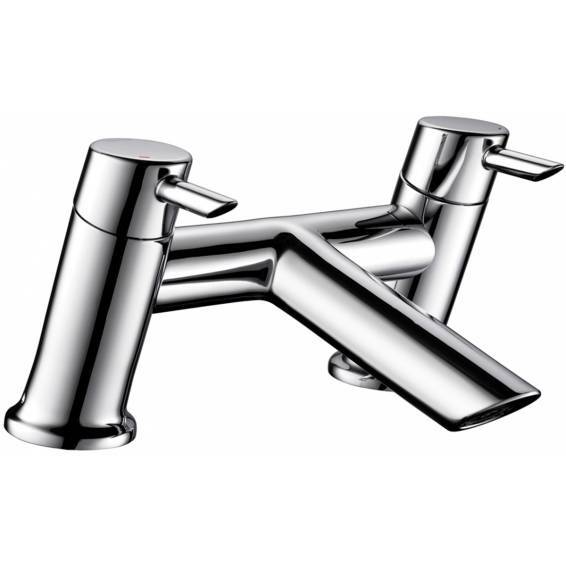 The Bristan Acute Bath Filler Chrome is a modern style bath filler made from solid brass and finished in chrome. 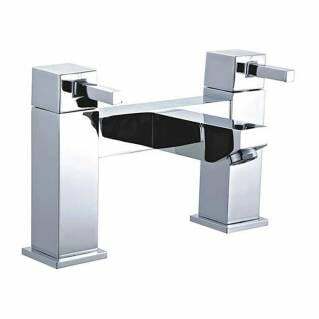 This contemporary Bath Filler is well suited to today's bathroom styles. 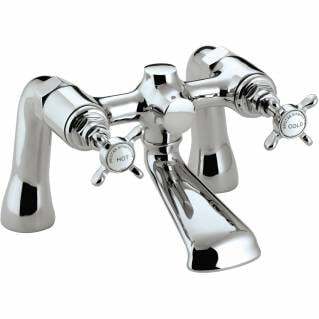 It has a simple quarter turn lever action and is easy to fit. 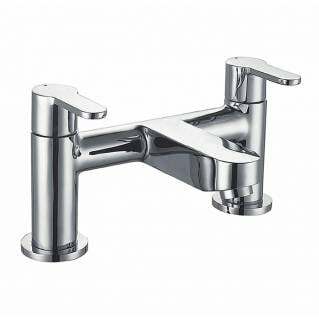 The lever handles are easy to turn due to a precise glide design. 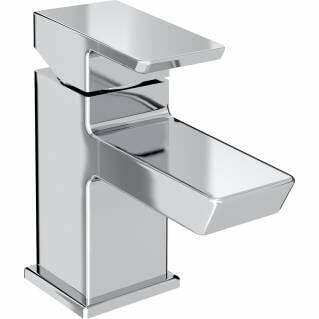 It also comes with metal back nuts for fixing that provide durability. 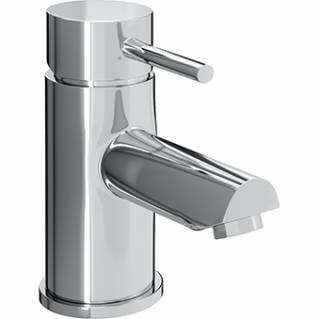 The Bath Filler has a long life and is built to last. 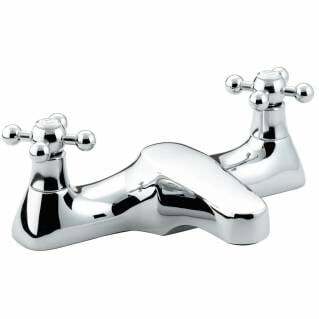 Supplied with a comprehensive 5-year manufacturer's guarantee.